Expect to be treated like family. We want to ensure you get the best service experience with us. Husband and wife duo with more than 20 years experience. Expect a return phone call within hours, not days. Expect a professional consultation within 2 days. All installations done by our installers so that the job gets done the right way. 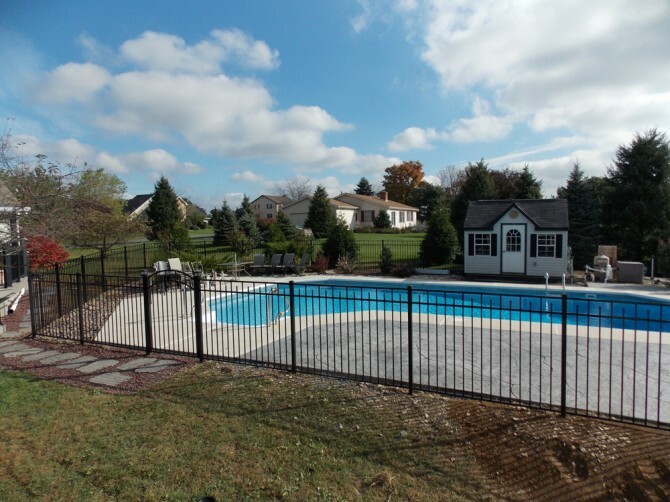 SillettCo Fence is there long after your installation should you have any questions. We are here to protect what matters most. All projects are built specifically to your needs. 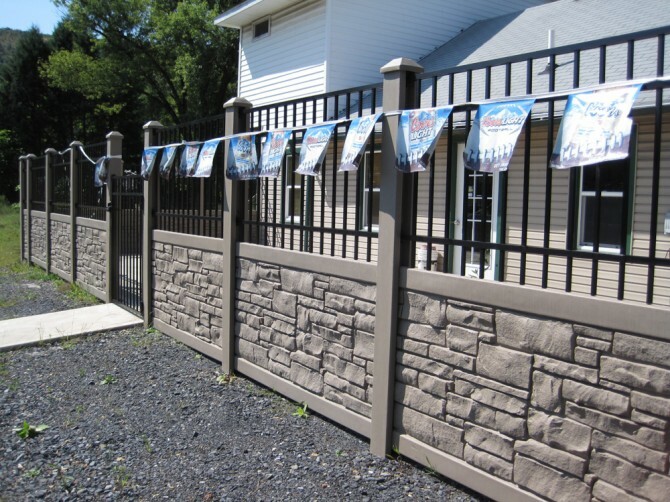 Our professional designers will be able to answer questions on quality, durability and style. 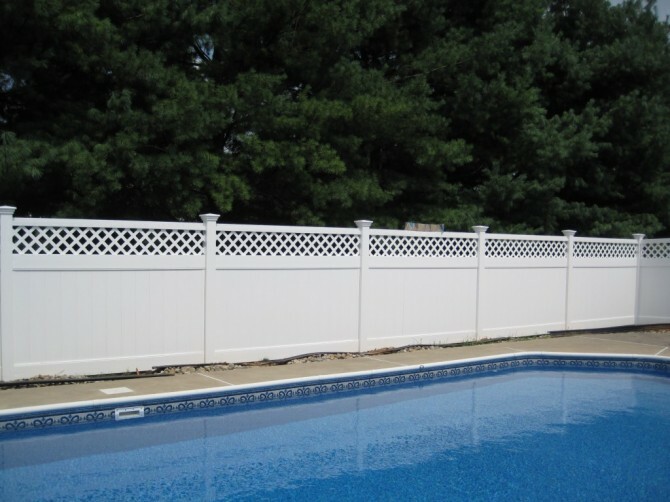 SillettCo Fence has many years of experience in fencing. We put that experience to work for you. Whether you have a solid plan for your needs or just know you need a plan. 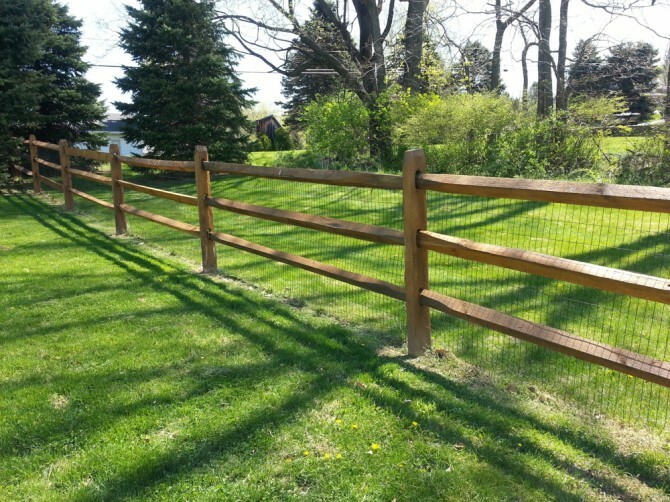 SillettCo Fence can advise you of your options. In addition to our design services we also can work seemlessly with your landscaper to make your master vision come to life.